Hey ya VIPS! I’m sure everyone is excited for BIG BANG’S ALIVE TOUR 2012! Guess what?! They’re coming here to Manila, Philippines to perform live at the MOA Arena this October 24! Woot! So, who’s coming?! Anyways, I made another sets of goodies for VIPS all over the world! Hope you like them! Big Bang “Bangs” Avatar Part III! Here’s the newly made cute Big Bang “Bangs” avatars that I made for every Big Bang fans out there! Hope you like them! More to come!! Hi there VIPS! Can’t get enough of G-dragon?! I made some avatars and wallpaper of G-dragon for you all! Hope you like them…! Hey VIP’s! Got some fresh and hot Big Bang avatars for you all! Hope you like them! Hey Big Bang fans! 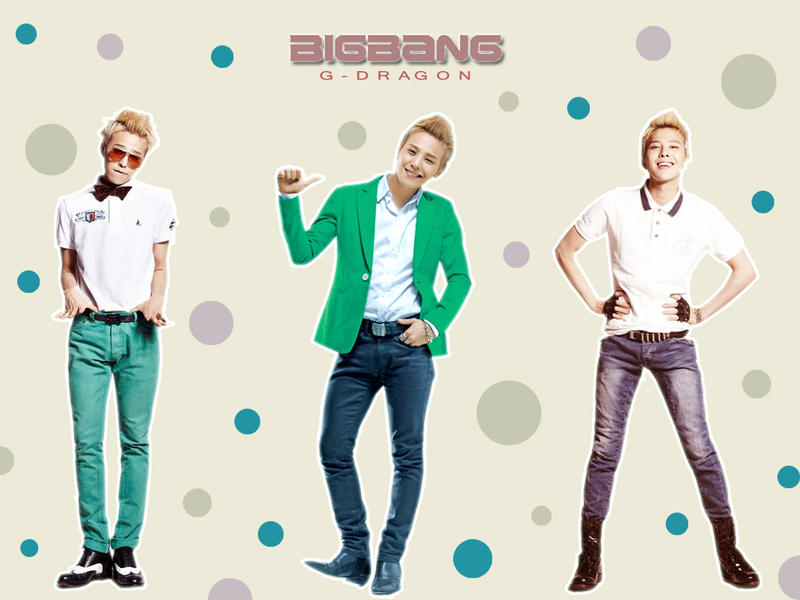 Got some freshly made avatars of our Big Bang boys! We all miss them so much and don’t hear much about them because they’re too busy for their upcoming album. I know that all of us are so excited for the release of their new album, so let’s look forward for it! More support and love to Big Bang! Hey BigBang fans, got some freshly made avatars of our favorite boys! Off-the-grill avatars that you will all surely like! Enjoy!